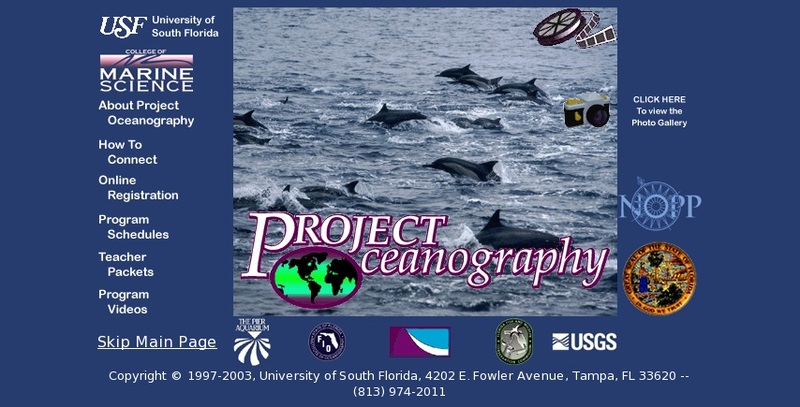 Marine video programs designed to enhance science education in middle schools. Broad range of ocean science topics, participating teachers can download teaching guides. Archived program packets are downloadable as pdf files. Fees apply for purchase of videos.